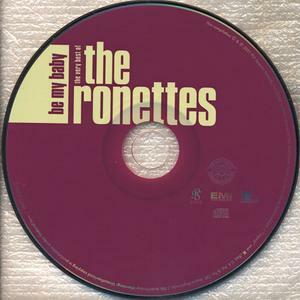 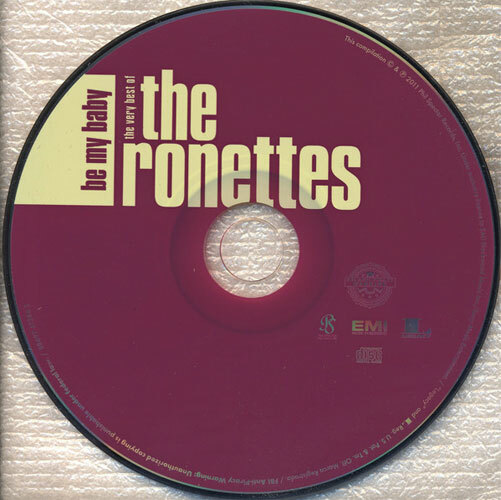 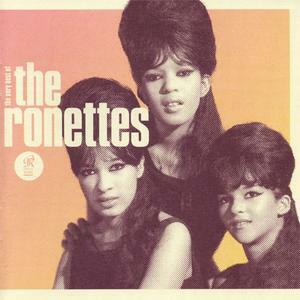 Be My Baby: The Very Best Of The Ronettes is a 2011 compilation CD by The Ronettes. 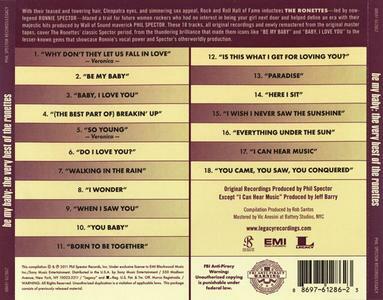 This was released by Phil Spector in association with Legacy. 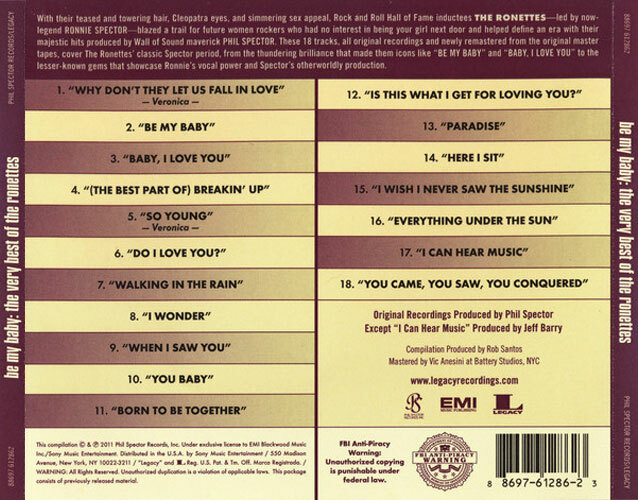 a Sony Music affiliation.